Women’s Health Wise is about meeting the needs of women for the highest quality health care throughout their lives in a supportive, professional atmosphere. We promise to listen to our patients, inform them of all treatment options, help them decide on the best care to meet their individual needs and then respect their choices. Our physician is board certified in obstetrics and gynecology and is continually updating her knowledge and skills in the latest treatments and procedures. We specialize in minimally invasive procedures for abnormal bleeding, incontinence and pelvic prolapse. Dr. Lane and the staff strive to make each patient feel welcome and well-cared for from the first call and throughout their visit. We enjoy the personal relationship we have with patients and look forward to seeing them and watching their families grow and change throughout their lives. We utilize electronic medical records which allows us to be more efficient and responsive to our patients needs. 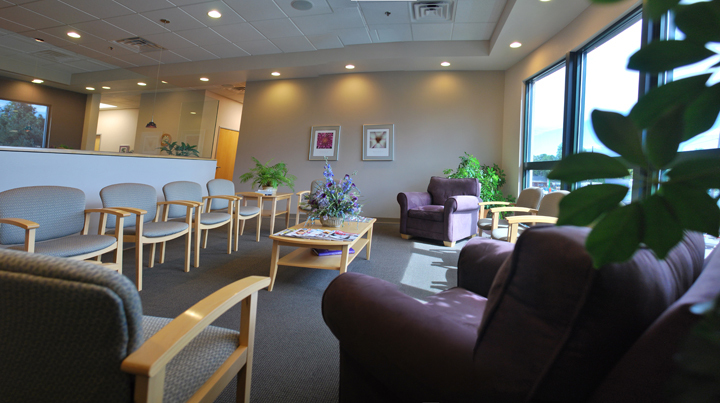 Our office is tastefully decorated with women in mind and provides a calm and relaxing place for our patients and their families. Dr. Lane and the staff of Women’s Health Wise succeed in providing the highest quality care because of our shared values and philosophies and commitment to our patients and one another. Our office is open Monday – Thursday 9:00 AM to 5:00 PM. 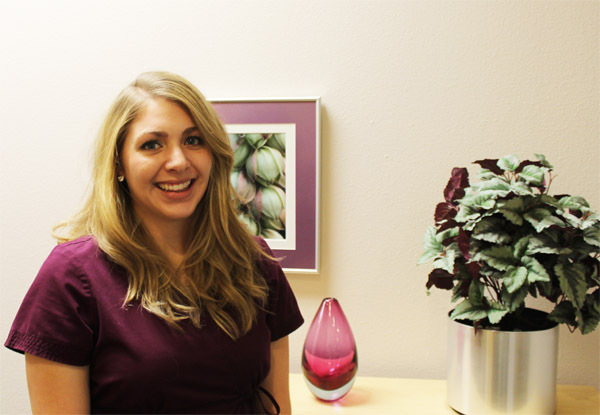 Dr. Lane takes appointments Monday, Wednesday, and Thursday. We are CLOSED on Friday. We Welcome you to call for an appointment today!